After The Long Walk | Kind.Fund: Crowdfunding and fundraising for personal causes and charities. After The Long Walk is a group of active duty and Veteran EOD Technicians, with their families, that have come together to help one another. 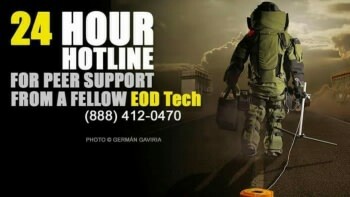 Our goals are to provide awareness, education, support, and ultimately suicide prevention for PTSD. Our current methods are peer to peer mentorship, challenging activities, and being here for one another 24/7. 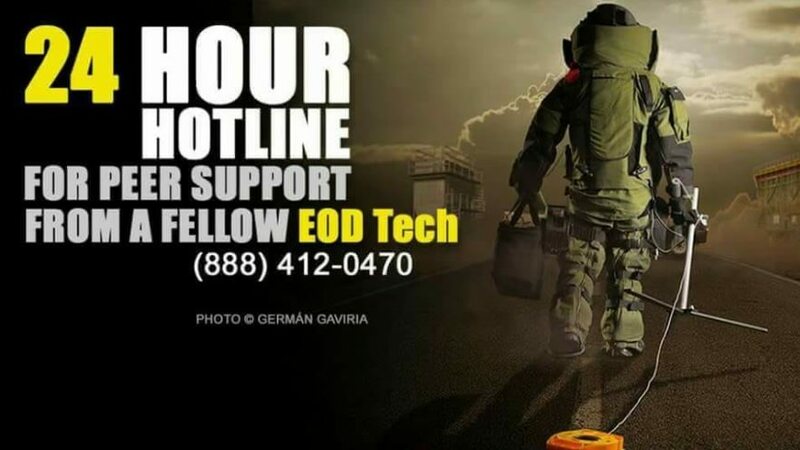 Donations will be used primarily to apply and achieve 501(3)c status, maintain social medias, support volunteers, as well as support the need for more phones and phone coverage to support EOD Suicide Prevention and the EOD Community. As we branch out, we hope to provide other areas of support and therapy to increase suicide prevention, awareness, and education.